Masahiro Sakurai, the creator of Super Smash Bros. and the producer of Super Smash Bros. Ultimate, has shared more comments about the game and series in general on his weekly column. Sakurai has also commented on Bandai Namco’s involvement in the game, Smash Bros.’ huge impact, and many other topics, as translated by Source Gaming..
Bandai Namco is returning to work on Smash. Sakurai notes that this is a huge advantage as Sakurai doesn’t need to build the team from scratch. Sakurai states that Smash is one of Nintendo’s premiere titles. It’s a huge collaborative undertaking, and has a big impact on other games. There’s always the possibility of another Smash game being released, and it’s possible that Sakurai might not be involved with it. 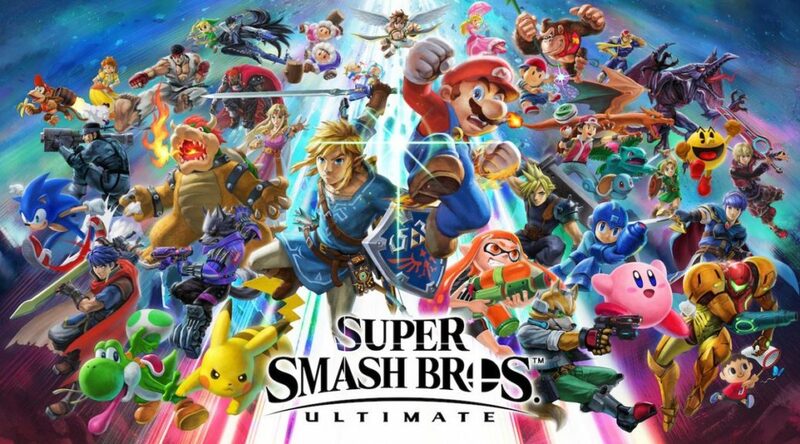 Sakurai mentions that from the user’s perspective, it’s natural to expect more fighters and regardless of development circumstances, expect previous fighters to return. He also states that if there was ever a chance to bring everyone back, now is the time. Sakurai says that from time to time he gets feedback from other people that they want to see him work on projects other than Smash. But Nintendo is the one who decides when Smash gets made, and if they ask him to work on it, he believes that he should prioritize working on Smash. This is because, as Sakurai says, “There are a lot of new and interesting games, but Smash is truly special”.